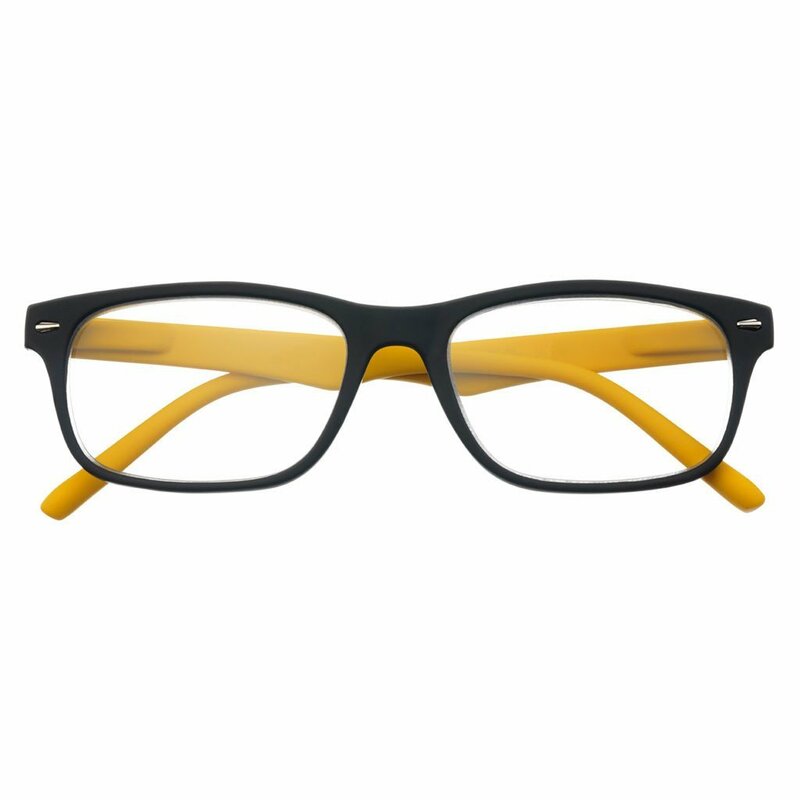 The timeless design of classic black square frames is matched with bold temple arms in green, orange, or yellow. 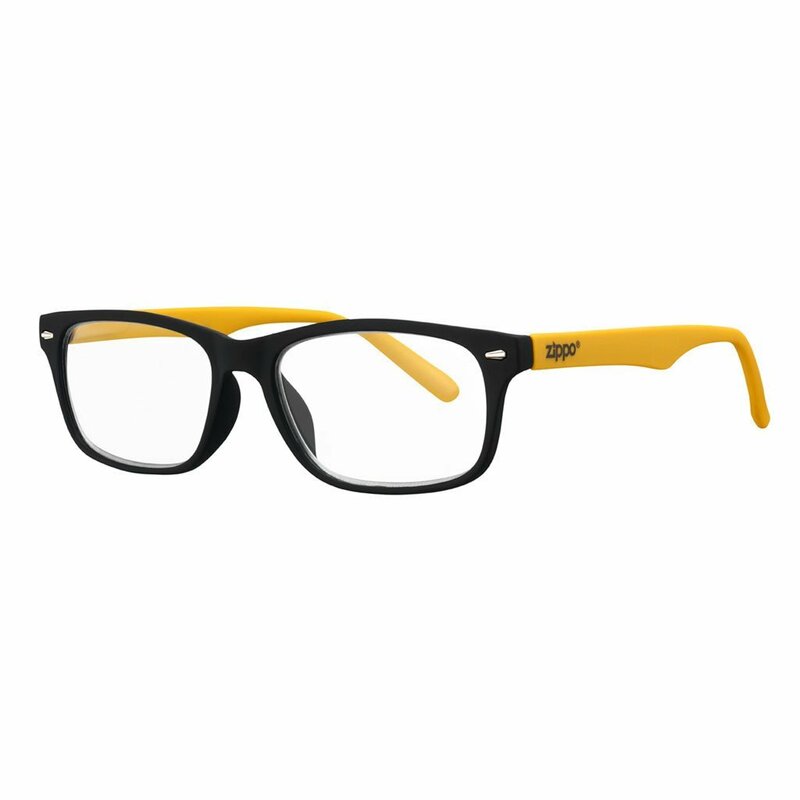 Head to your next event with confidence in these quirky readers. These readers come equipped with flex system temples: flexible arms that bend forward as well as backward in order to provide a comfortable fit for all head sizes and face shapes.